Your twenties are a time for experimenting with stuff, a time for seeing the world and a time for LOL-ing a lot. But most importantly, they’re the time to have all kinds of fashion fun. So how many of these trends can you tick off your list? Once you’re 30 and you’re all sophisticated, you won’t want to be seen in tattered trousers. But your 20s are the time to embrace such silliness – twirl freely in your Marques Almeida denim, and don’t fret about the fray. Lost one earring from your favourite pair and can’t be bothered to look for it? Name check spring’s new mismatched jewellery trend and no one will question your fashion authority. Too small to hold anything but an iPhone and a contactless card, but oh how dinky and cute. Teetering atop of these kinds of quirky mega-heels is what your twenties are all about, right? Yes, do buy that tin foil-look coat. Do load up on the lurex. Do leave the house in top-to-toe silver and do shine bright like a diamond. Go on, have your Carrie Bradshaw moment. Team your tulle with a slouchy grey knit and twirl happily in the knowledge that you’ve styled it to perfection. A trim not just reserved for boas. Oh no, this season Maribu tickles dresses, tops and outerwear alike, and, in our favourite incarnation, it bursts from the inside of shoes. Only a 20-something could pull off this least practical of trends with ease. 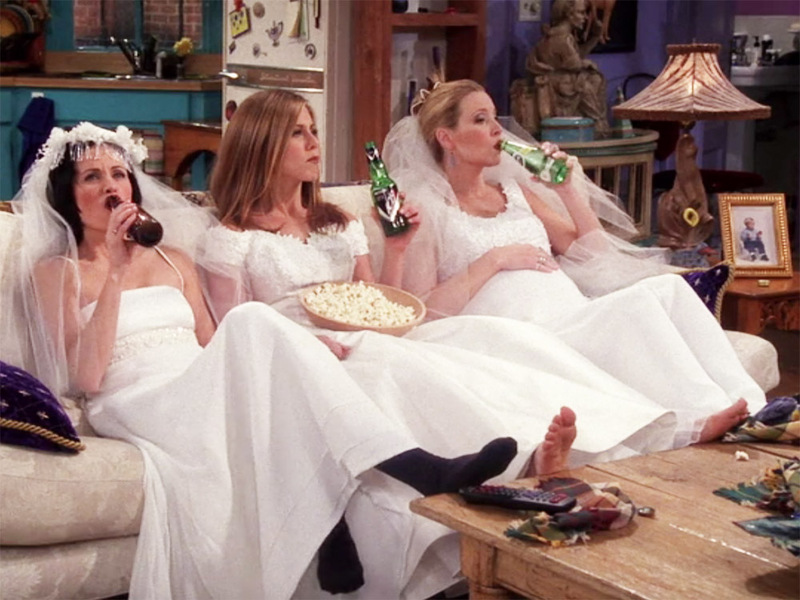 No, we’re not joking. 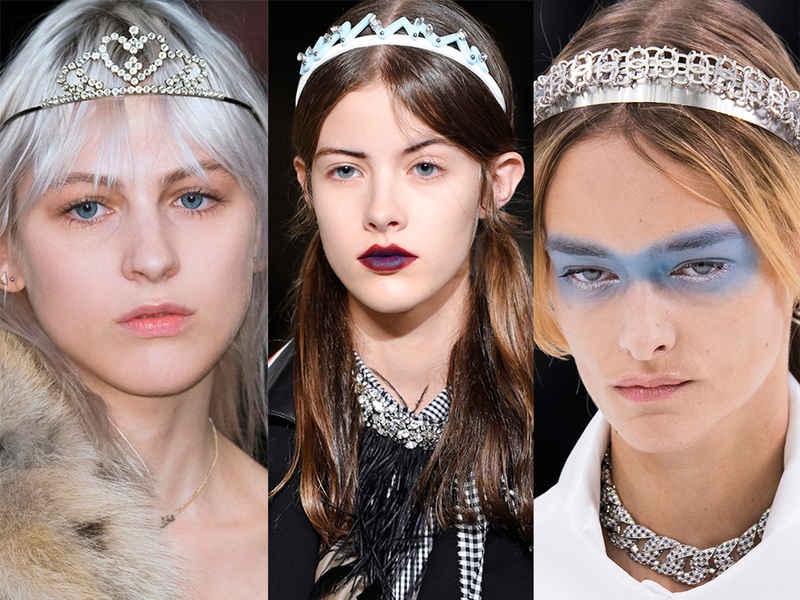 The tiara is actually back for SS16, and now is your chance to live the princess dream you always dreamed, un-judged. Want to really switch things up? Do a two-piece suit in one solid colour for a strikingly cool alternative party look. Or wear it to the office and think powerful thoughts all day long. The only time to work a multi-coloured hair do in the office, and have no one bat an eyelid. Just so nice for a birthday, right? 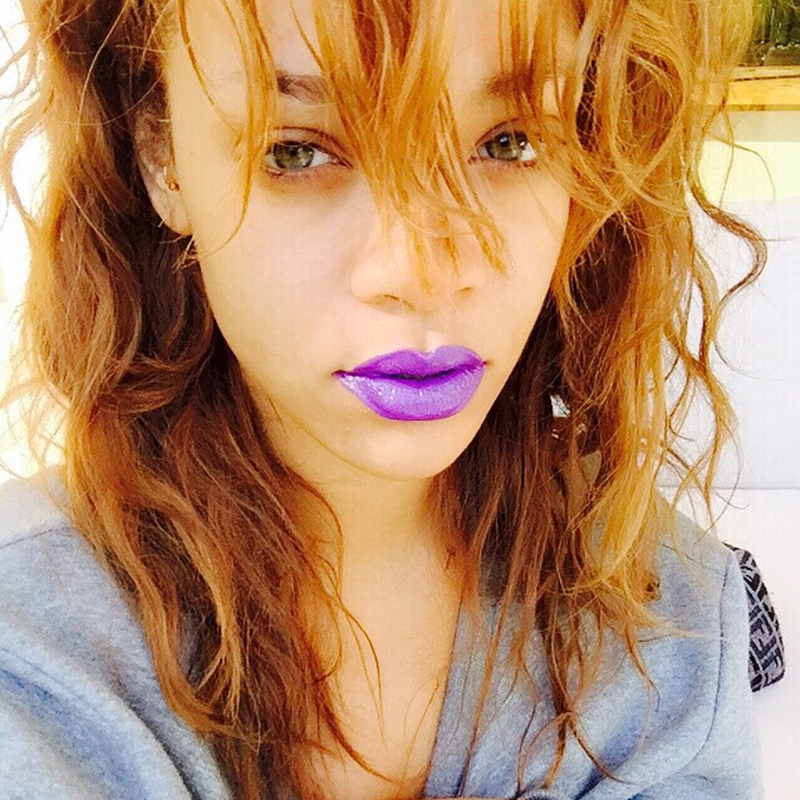 Think, ‘what would Rihanna, queen of the rainbow lip, do?’ She’d trial every colour she could get her fiercely manicured paws on and she’d own it, that’s what. You’re young and you’re beautiful. You’re beyond acne but still without a single wrinkle. Your no makeup selfies have never, and will never look better. Big flare, do care. Especially when teamed with the mega-heels we just discussed. Dress up with a shirt and pointy brogues – this is the playsuit 2.0. Wear your love of early 00s nostalgia on your chest, fronting the kinds of childhood sportswear brands that once a chav did make. Bench, Evisu, Kappa – they’re all having a comeback. Embrace your past, ironically. One. Shexy. Trend. Wear it in your 20s and look simultaneously sophisticated and sh*t hot. For those prone to a fashion whim, who aren’t quite brave enough to get permanently inked. Stick on tattoos, the kind you scrub on (and pick off) with a wet flannel are actually your friend. Besides, Chanel made some once, so they’ve got to be cool. Box fresh only – you’re not a scruffy teen, remember? You’re in the best shape of your life – why wouldn’t you want to show it off? We’re talking a cool, leather, colour-pop version – nothing with a Disney character on it. Forget the awkward, raccoon covered socks of yesteryear (true story) and in its place a new variety of hosiery to experiment with. Think sparkly lurex, think lace, think marl. Double, triple… layer it as you will. You want to channel Britney and Justin circa 2001, but get away with it. Not until you’re in your 80s and channeling Iris Apfel will you be able to pull this one off again. …Trust us on this one. Gucci’s SS16 geeks were all about teaming a beret with their glittery Deidre Barlow specs. Display your delicates because, well, why not. If there’s one thing every 20-something should aim to conquer, it’s vintage shopping. Put the time in and enjoy the hunt – you might just find some fashion treasure that you don’t want to chuck away before you’re 30. LOL just kidding. You didn’t really think we’d go there, did you?